FAST FREE SAME DAY SHIPPING! Your daVideo Akia 30fps video camera eyeglasses will be shipped out same day ordered with tracking. 8GB Class 10 micro SD card will be included FREE with your order! 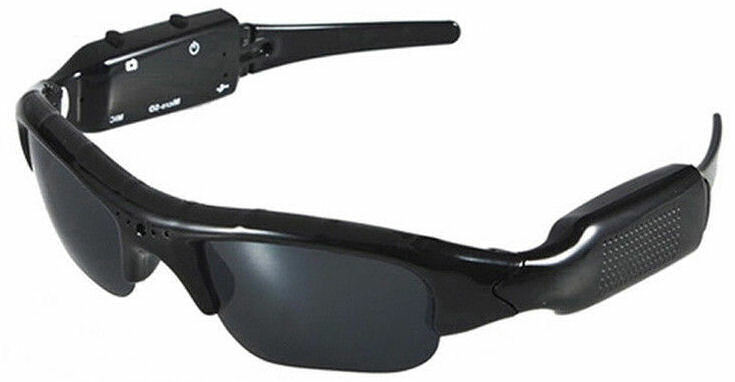 The daVideo Akia video camera sunglasses record in 30fps and snap 5MP photos. These were our original sunglasses, before we released our most advanced model, the 60fps 1080p 12MP daVideo Rikor. 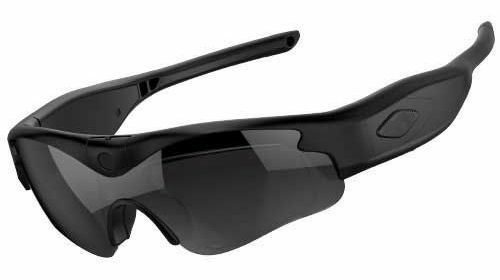 How does the daVideo Akia compare to the daVideo Presta and our most advanced daVideo Rikor glasses? Need Extra Storage for Long Trips? 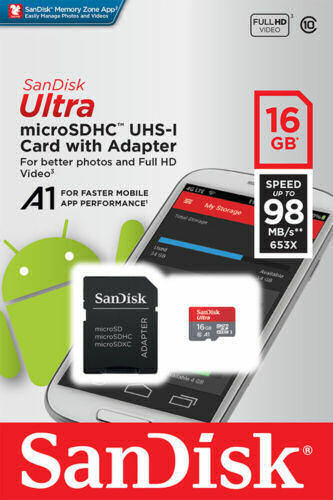 128GB, 64GB, 32GB and 16GB SanDisk micro SD cards are available for the daVideo Rikor sunglasses.